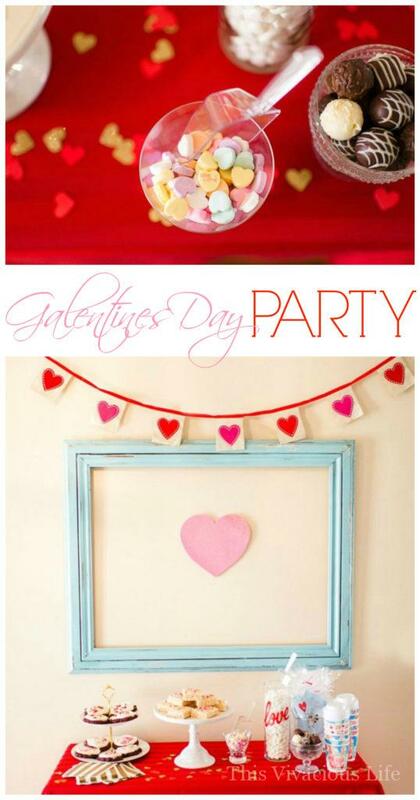 Our Galentine’s Day ideas will help you throw an awesome favorite things party! It is the perfect celebration for you and your girlfriends on February 13th. 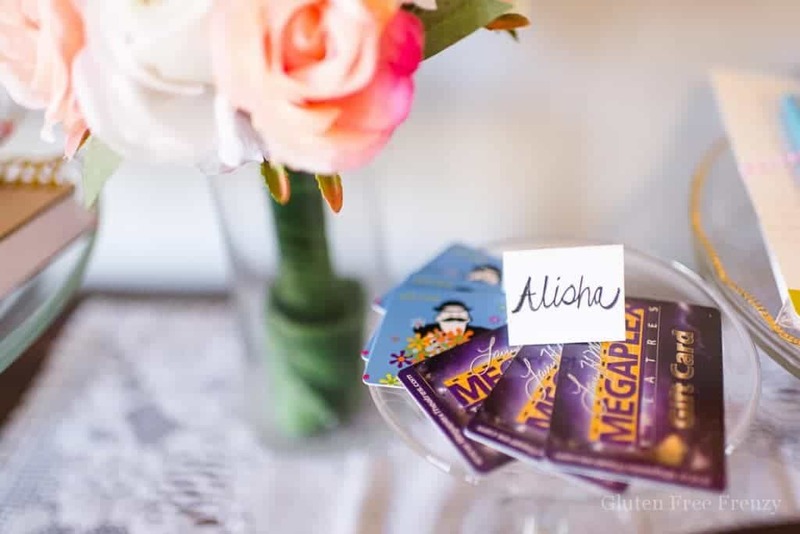 I’m sure by now you’ve heard all the rage of Galentines Day, but we put together these Galentine’s Day ideas to throw a favorite things party before it was a thing. We are so excited to show you more! 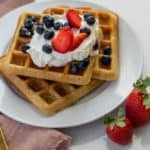 My husband and I loved Parks and Recreation so when the hilarious Leslie Knope (or Amy Poehler) introduced Galentine’s Day, I welcomed it with open arms! 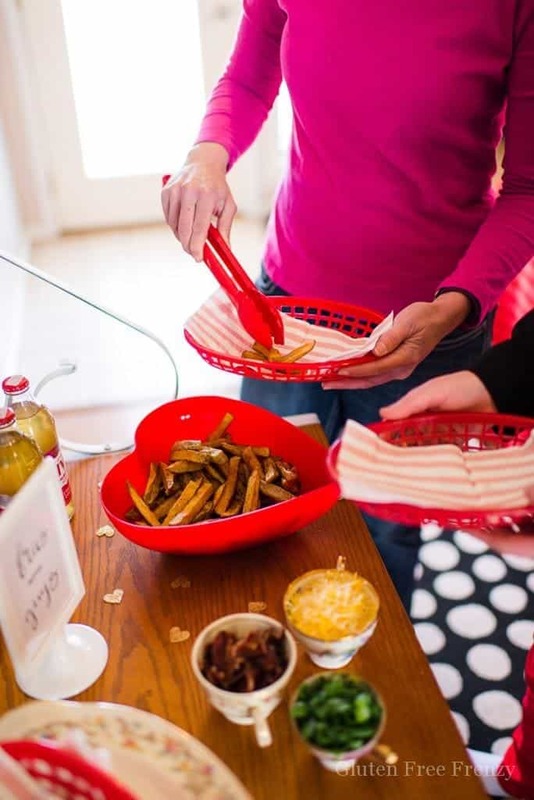 Galentine’s Day ideas can range from food to activities like we did here. They don’t have to be too hard to put together either. 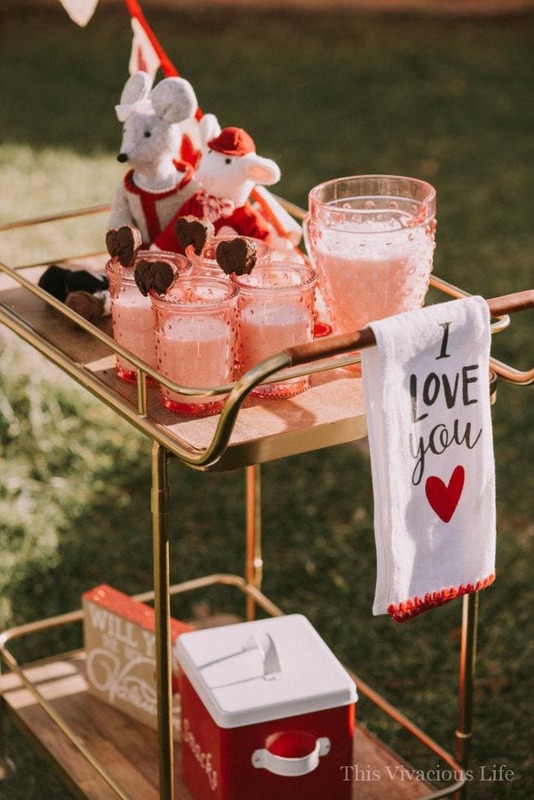 For our Galentine’s Day party, we decided to do a simple cocoa bar on a bright red tablecloth. I sprinkled heart confetti on top to give it a festive look. 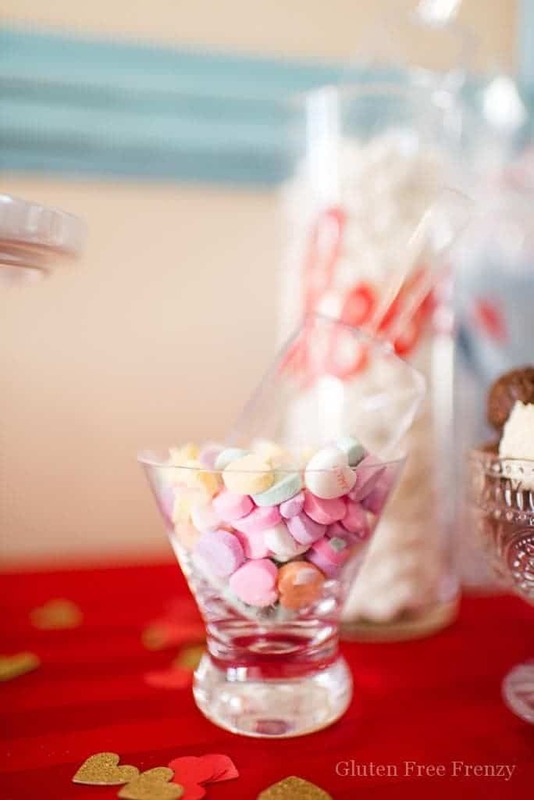 We then filled jars with marshmallows and little conversation hearts. I found some really pretty floral paper cups that looked so sweet. On the table, I also included our ooey, gooey red velvet cookies, Valentines rice krispies and chocolate truffles. 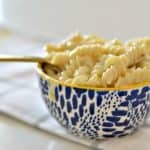 I just recommend little plastic scoops so it is easy for everyone to dish up themselves. 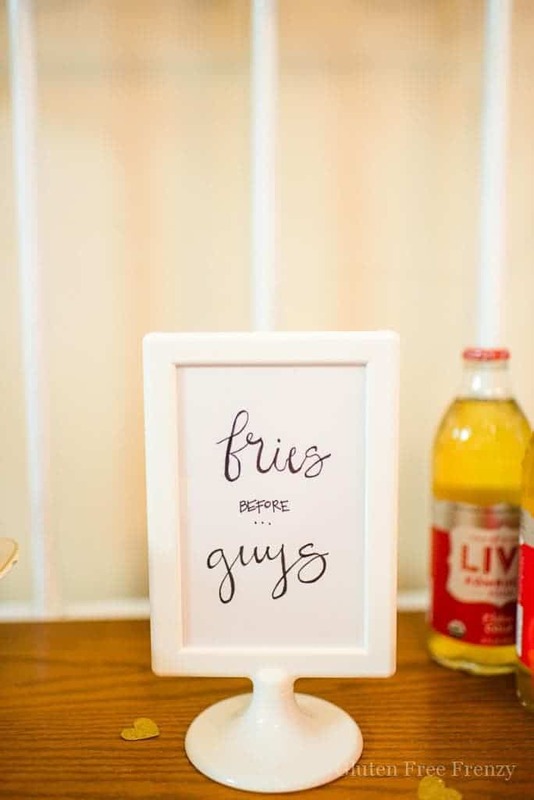 I also couldn’t resist doing a fries before guys bar as french fries are my FAVE food! 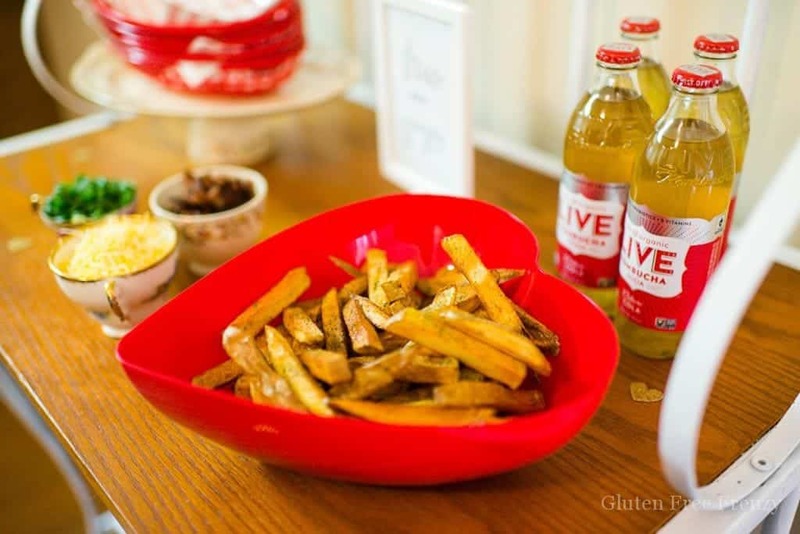 Well and gluten-free pizza and sugar cookies and tacos and…oh wait, we were talking about french fries. So yeah, I thought it would be a fun time to practice the calligraphy I have been working on for the sign. Not perfect but perfectly imperfect if you know what I mean. It is always fun to try new things and develop new talents. 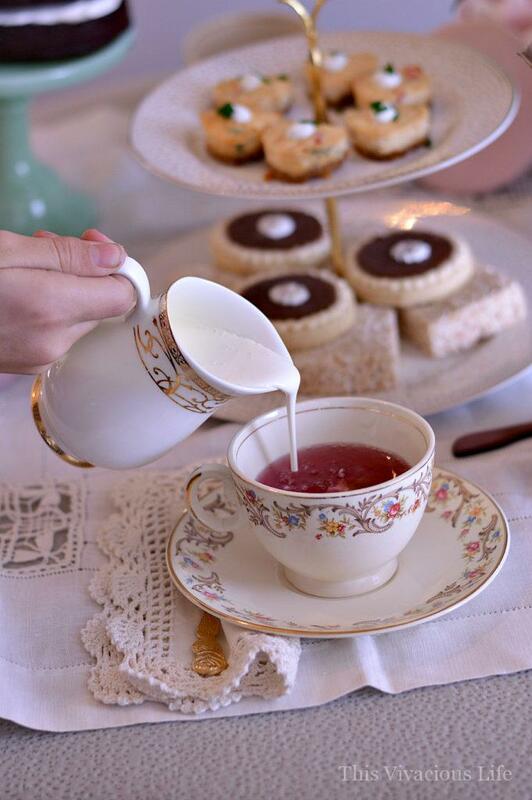 I was SO inspired by Jenny Cookies (one of my very fave party stylists) and her annual favorite things holiday party. 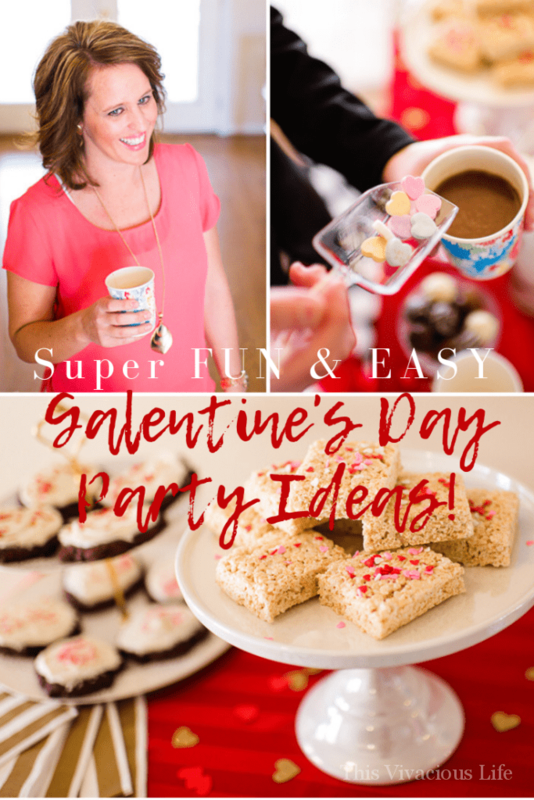 My favorite holiday happens to be Valentines Day so I thought it would be fun to tie in the favorite things party with Galentine’s Day! 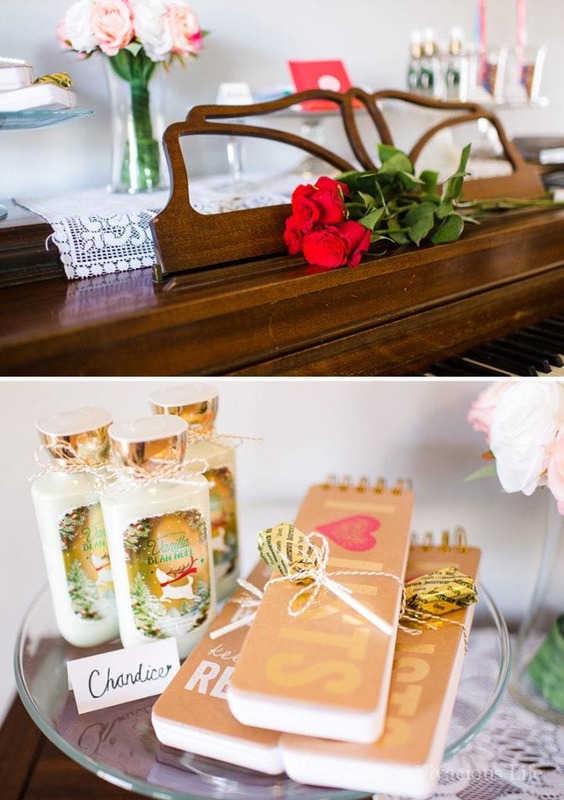 Our Galentine’s Day ideas also include doing a favorite things gift exchange with your gal pals. Each girl brings a few of their favorite things and everybody goes home with the same amount they brought. So fun! To do this, simply ask each girl to please bring 3 of TWO of their favorite things valued at $5. So for example, I did three holiday lotions and three little notebooks with suckers tied on top. Have everyone draw numbers and then have 3 groups of about 4 girls who take turns going up to pick something. Repeat this six times and everyone goes home with a little bag filled with a variety of the girls favorite things. 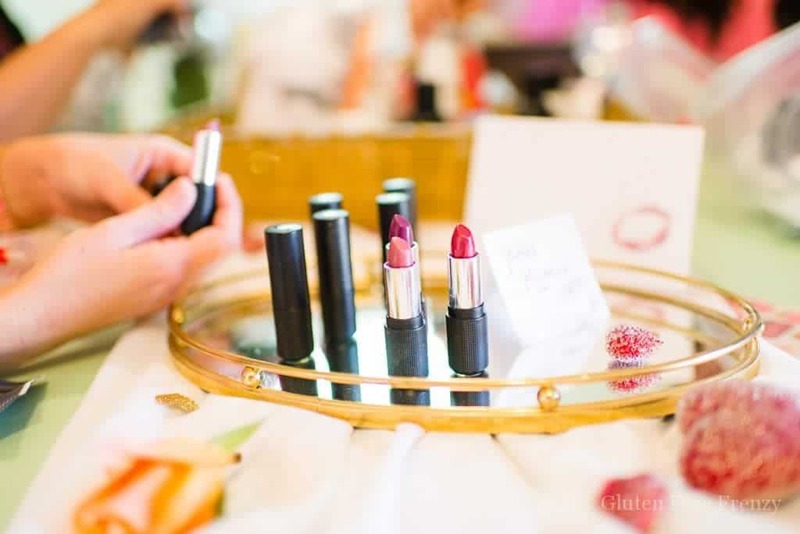 You can also do a kiss card making station like we did with my fave, Red Apple Lipstick products. You just write up something sweet for your cutie then add a kiss. The real lipstick print adds a romantic touch. 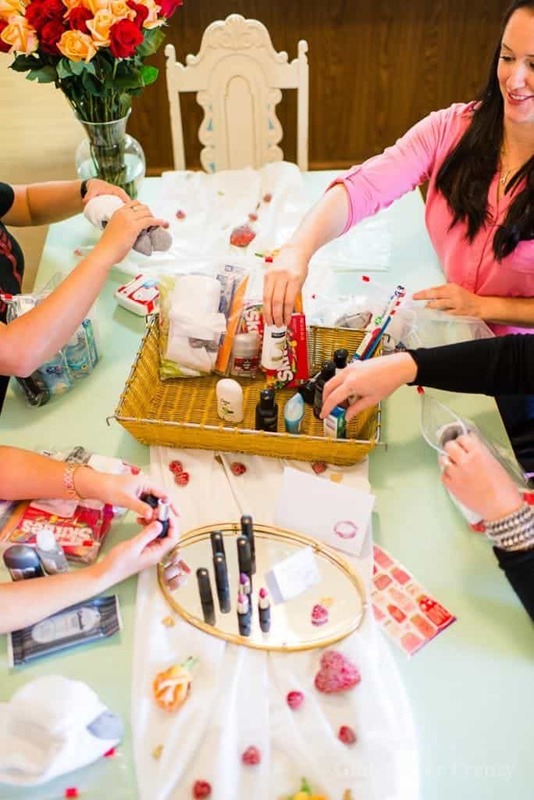 While most of our Galentine’s Day ideas include fun and food, I also want to share this fun way to give back to others. 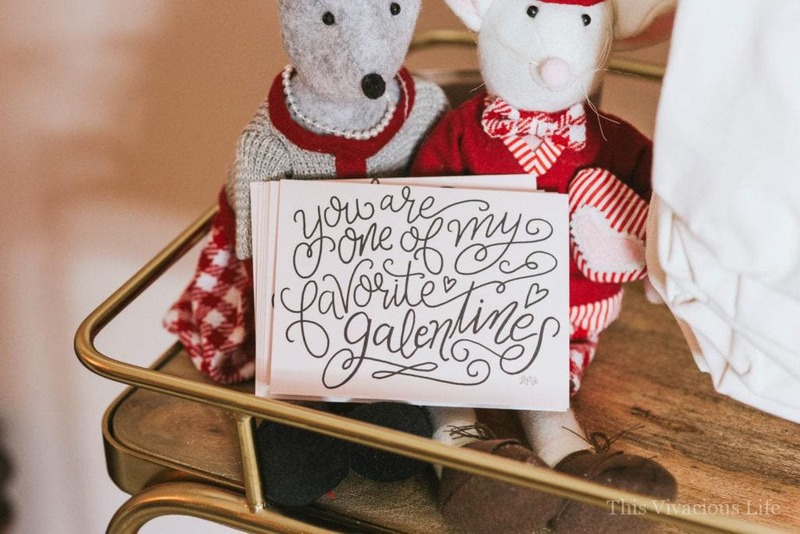 Nothing like sharing the love so close to Valentines! Be a philanthropist and gather your gals pals together to make blessing bags for your local homeless shelter. 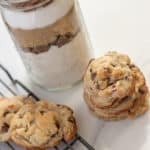 Get all the details and photos for these epic DIY Galentine’s Day ideas over on Hostess with the Mostess HERE. In order to encourage the girls to bring items for our blessing bags, I told them each item was a ticket to enter the party prize of my favorite things: 1 Six Pack Fitness Renee Tote ($169.99 value) perfect for meal prep/travel and an everyday purse or diaper bag, an assortment of lipsticks, glosses, mascara & eyeliners from Red Apple Lipstick ($200+ value) and LIVE Soda Kombucha coupons ($25 value). The girls loved it!! So much in fact that competition got a bit crazy. We had one girl bring over 500 items! We were able to make 30 blessing bags for the homeless shelter as well as a few extra. They were perfect for the girls to keep in their car in case they passed someone in need while out driving. 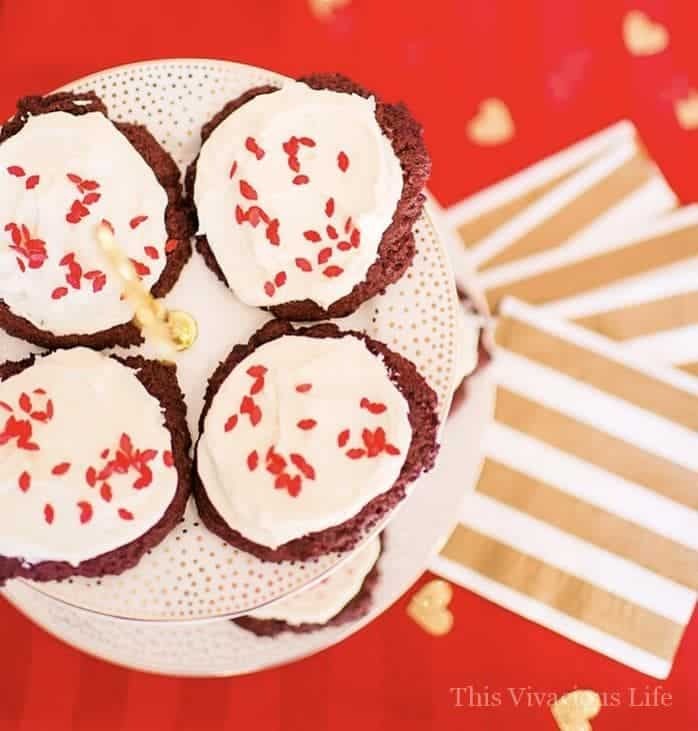 Be sure to go get the recipe for our ooey, gooey red velvet cookies too. They were so delicious that we ate the whole batch that day! 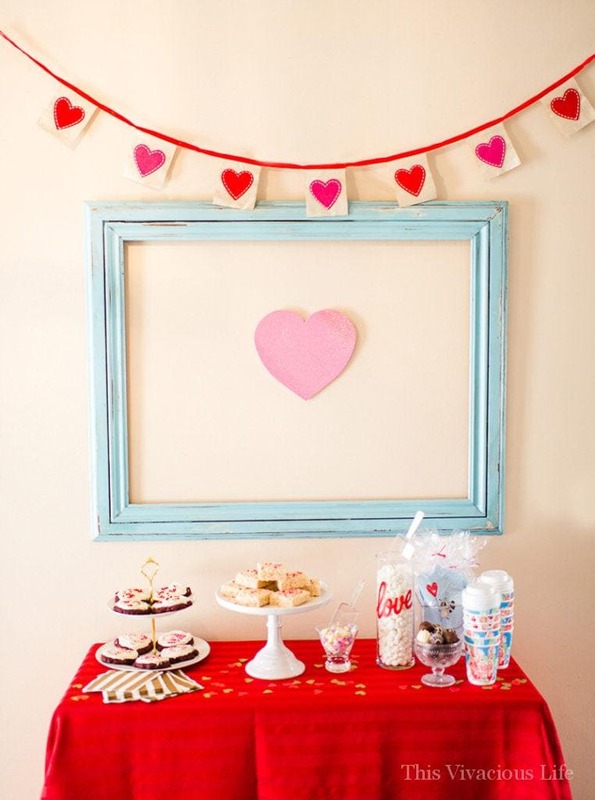 Will you be throwing a Galentines Day party this year? 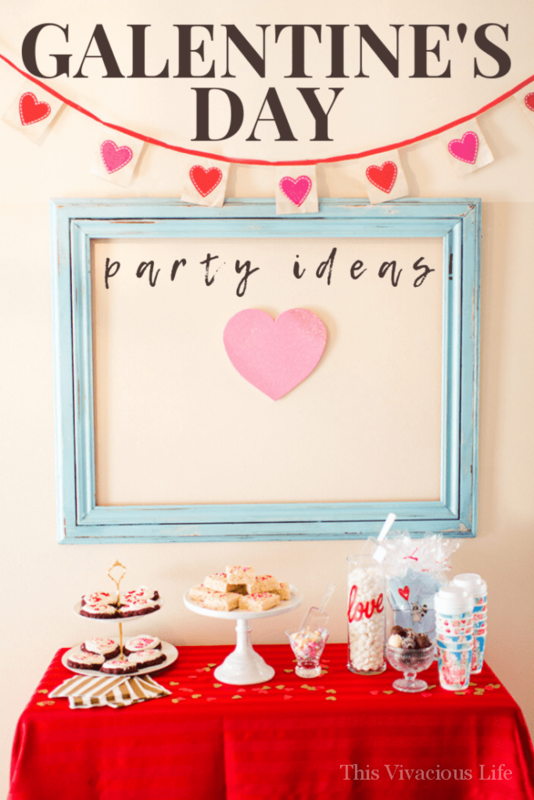 We would love to hear your ideas as well as memories from any girls party and/or favorite things parties. 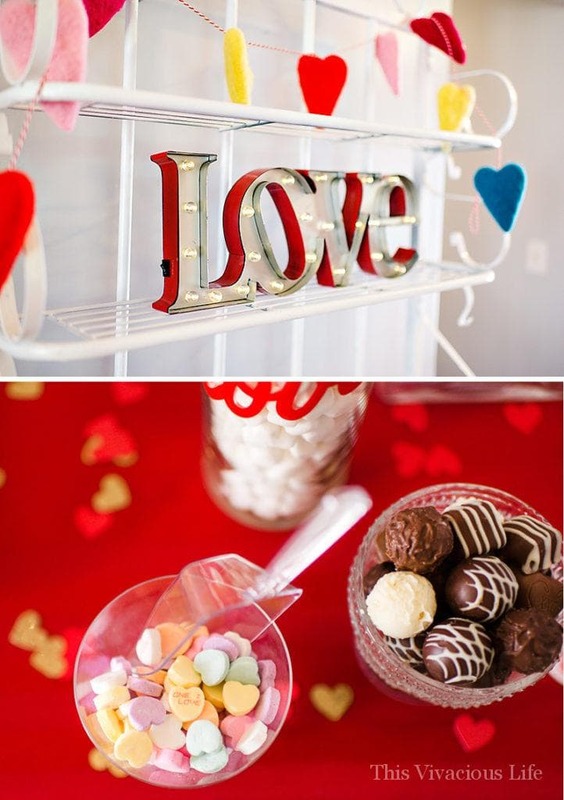 We may just go pin them to our Valentines or Galentines Day Pinterest board for more inspiration. So be sure to leave a link below too! 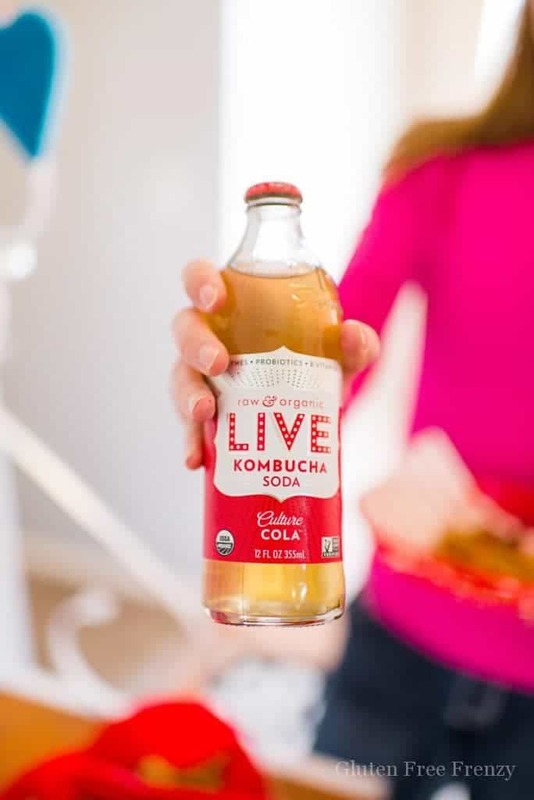 LIVE Soda Kombucha is one of my very favorite things so I knew I had to serve it as the beverage of the day to our guests. The cola flavor is my favorite but they have other great flavors like rootbeer, dreamy orange, living lemon and more. 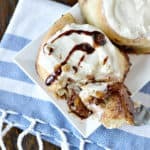 If you need more gluten-free Valentines recipes, we’ve rounded up some of our favorite ones from the best bloggers across the web. 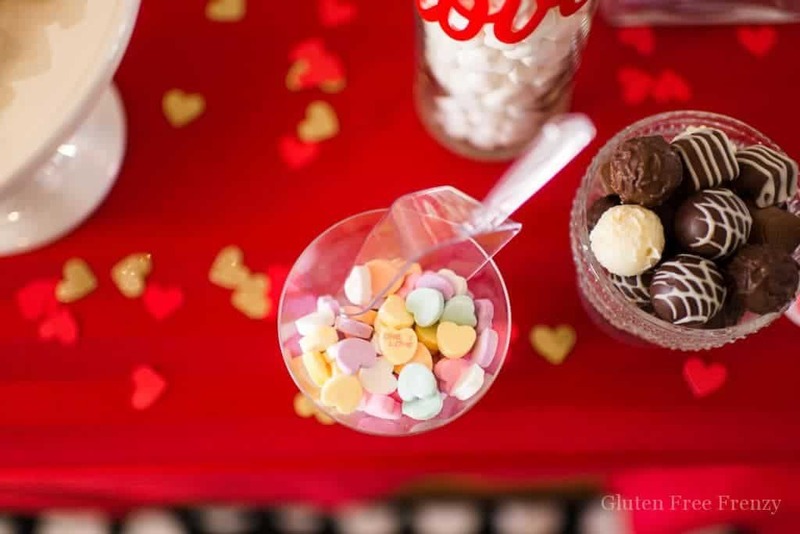 If you need some healthier options, I love these 4 Valentines kids snacks from my friend Erin at Meaningful Eats. 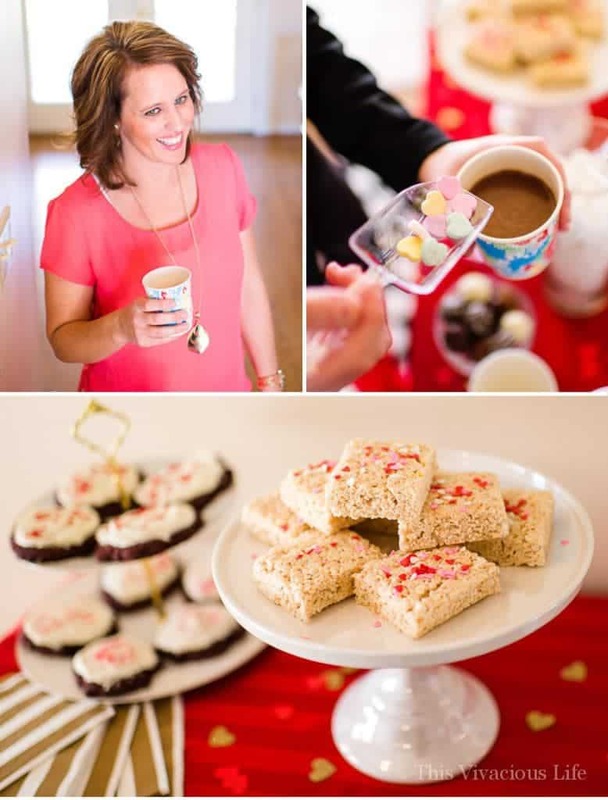 This Galentines Day Favorite Things Party I styled was featured on one of my favorite party blogs ever…Hostess with the Mostess! Be sure to head over there for more photos from the party. *This post contains affiliate links. 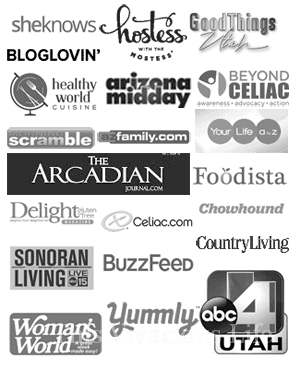 This simply means that I receive a portion of any purchases made using my links. It doesn’t cost you anything extra but it does help me pay for site maintenance costs. All opinions in this post are mine and mine alone. 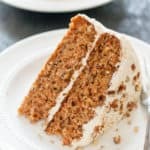 This post was originally published in 2016. I would love to win as all of these products are amazing! 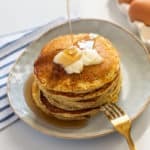 I would love to win because my daughter and I have been eating gluten free for just 2 months and feel so much better and would love to try these products! Thaks for the opportunity! Thanks Lee, I love these products and know you would too! 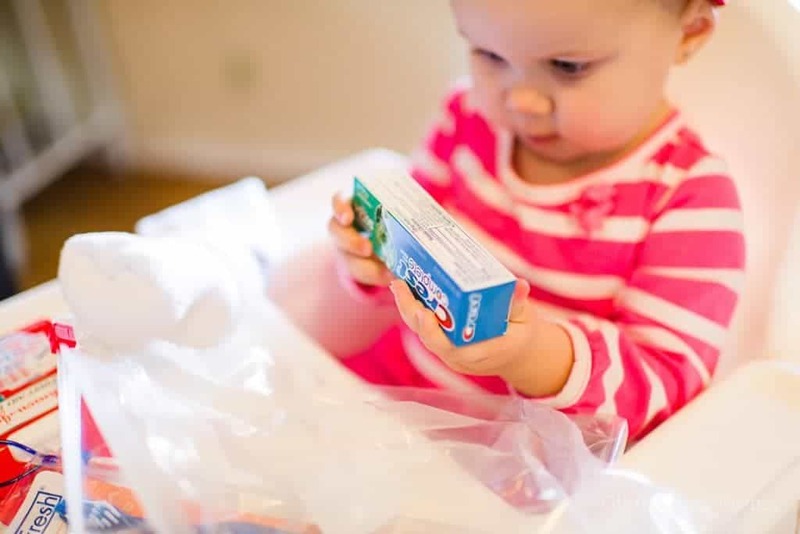 I would love to win all these wonderful prizes to try out new products. They all seem fantastic and I especially want to try the cosmetic items. Who wouldn’t want to win this prize pack?? Would love to try the lipstick line and soda!! 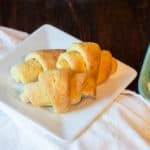 I would love to win this giveaway because I am new to the gluten free lifestyle and I could use all the support I can get. I went Paleo two months ago for health reasons and I am loving it! I am always on the lookout for new products. The 6 pack bag would be especially helpful because I’m always on the go. That’s awesome Molly! I did Whole30 a while ago and honestly felt better than I ever have before, it’s the best! I love the paleo stuff too. 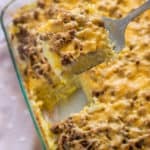 Have you seen our paleo fauxtmeal? It is awesome!! I would love to win the Renee to bring to work. I would also love to try the other wonderful sounding products! I want to win to try some great products and celebrate with friends. Because I love RAL products, and would love to try their mascara and some more of their lip products! This is an awesome giveaway. Thank you! As a diabetic celiac, I am the definition of having to carry too much. This bag would make my planning and schlepping so much easier! Plus, who doesn’t love some RAL? This lipstick junkie can’t get enough! 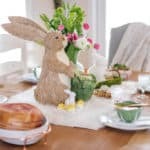 There are so many great products in this giveaway! I haven’t tried red apple products yet and I would REALLY love to! The bag and kombucha are exciting, too! I would love to try Red Apple Lipstick. My eyelashes fall out if I don’t use a gluten free mascara…so this would be wonderful…. Oh no, I am sorry to hear that Pat. Yes, it is a great one to use. 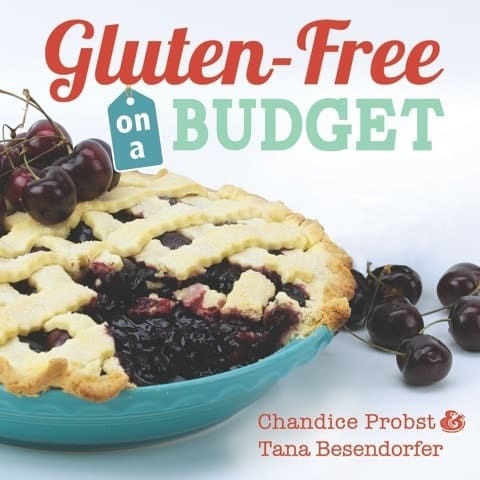 Newly diagnosis of gluten sensitivity I need all the help I can get with making meals easy on the go. As a makeup artist I have long days at the studio would love to win the meal planning bag and the makeup is a natural for me. Can’t wait to see you wins!!!! Love Kombucha but never tried LIVE so exciting!!!!! I’m with you girl, it’s now an addiction!